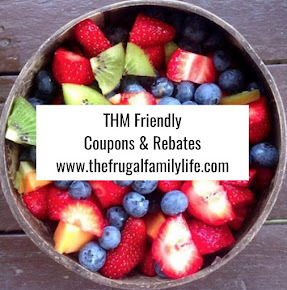 The Frugal Family Life: New Kraft Singles, Oscar Mayer Bacon & Philadelphia Cream Cheese Coupons! 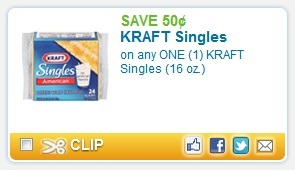 New Kraft Singles, Oscar Mayer Bacon & Philadelphia Cream Cheese Coupons! Coupons.com released some nice, new Kraft and Oscar Mayer coupons! 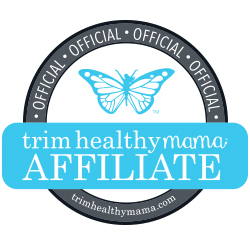 To find these coupons quickly, first head on over here, click on the “Local Coupons” tab at the top of the site, and then type in zip code 75205. Then click back on the coupons tab to search for them.